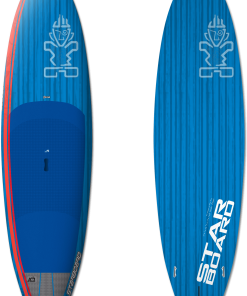 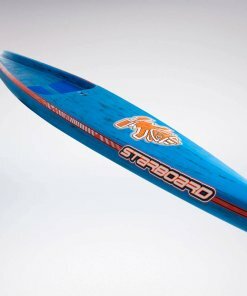 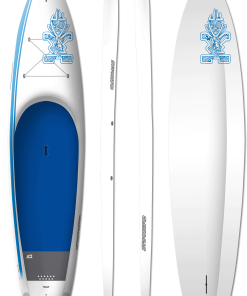 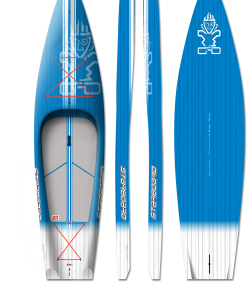 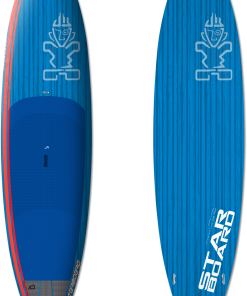 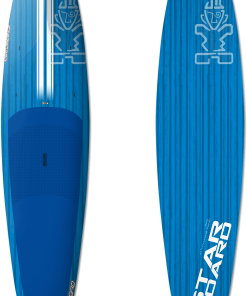 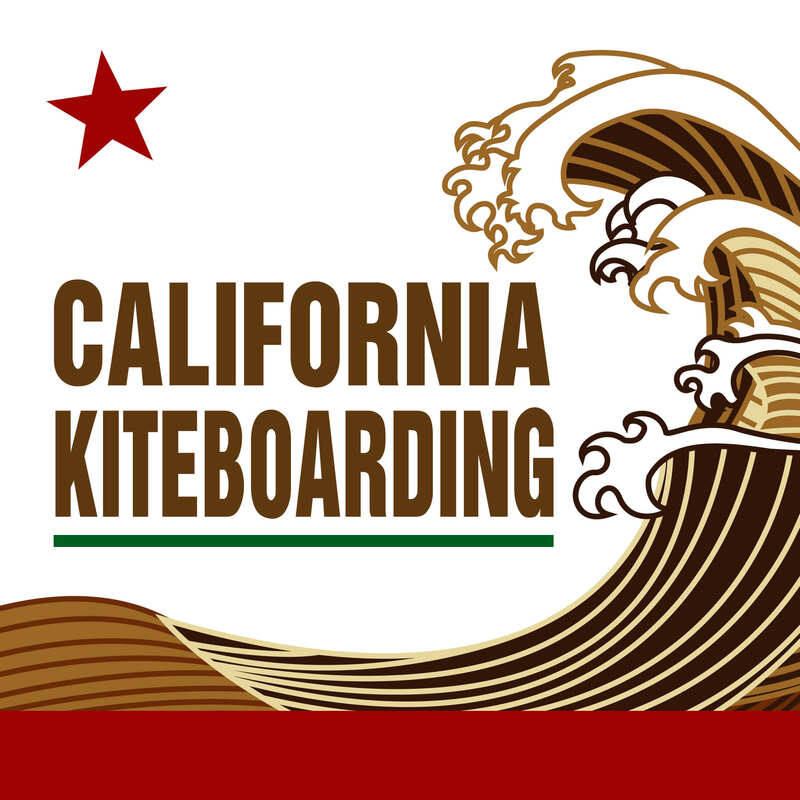 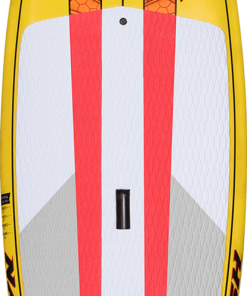 Ultra lightweight boards engineered for highly advanced riding and professional competition. 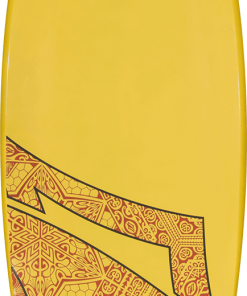 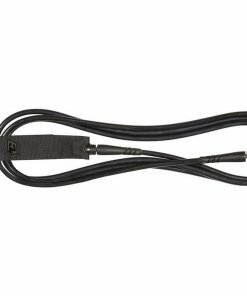 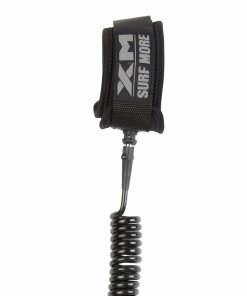 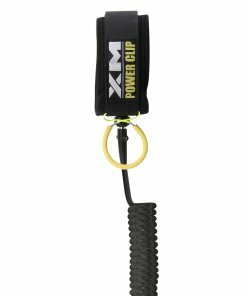 Tested and perfected in some of the most notable surf spots in the world, these expert level wave designs are shaped for highly advanced riding and professional competition. 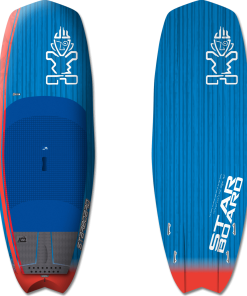 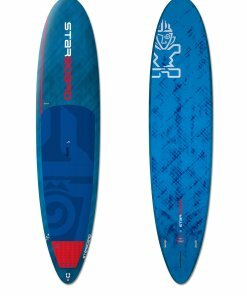 Developed alongside such elite riders as SUP World Champion Kai Lenny, Bernd Roediger and Kody Kerbox, this range of ultra-high performance wave boards are constantly evolving as the sport progresses.